Friday Favourites: Is it Fall yet?! I'm getting back into the swing of things, and that means Friday Favourites are back! I am getting super excited for fall and all of the amazing baking ideas I have planned. Plus I love adding cute decor items around the house. I think fall might be one of my favourite seasons! I think there is such an amazing energy in the air and overall atmosphere. Besides my excitement for fall - it's Friday, which is also pretty exciting! These bars are so drool worthy! 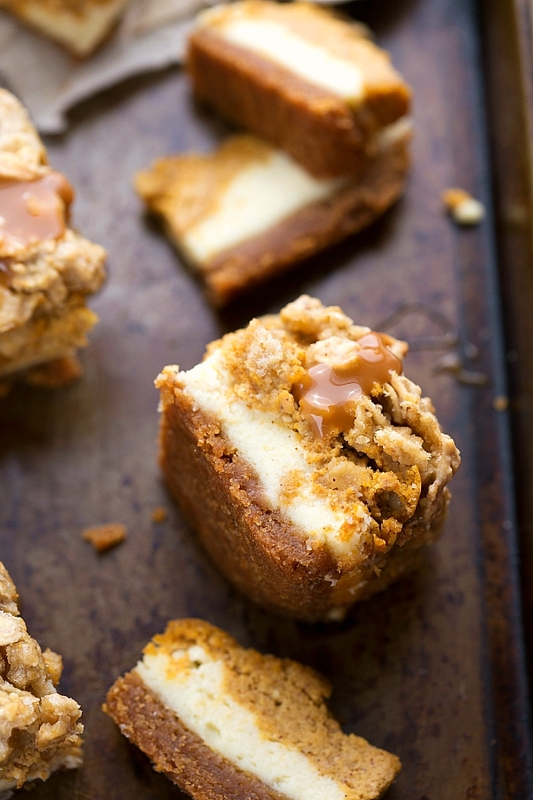 I definitely think I have to try baking these soon. I hold off on pumpkin flavoured things until fall and then I go all out. I love the combination of different layers! I love fall fashion ideas! They always make me really excited for fall and make me want to buy new clothes! 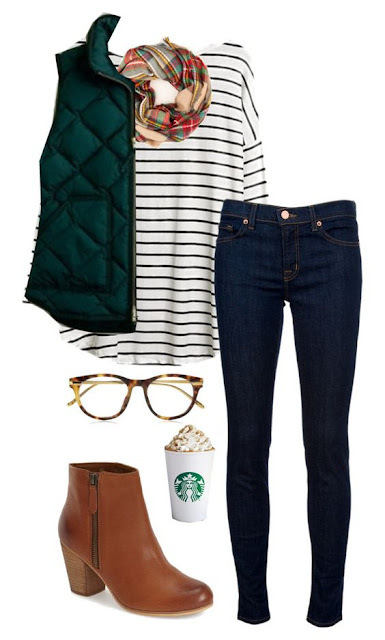 I love the vest and the boots - definitely need something like this in my life! 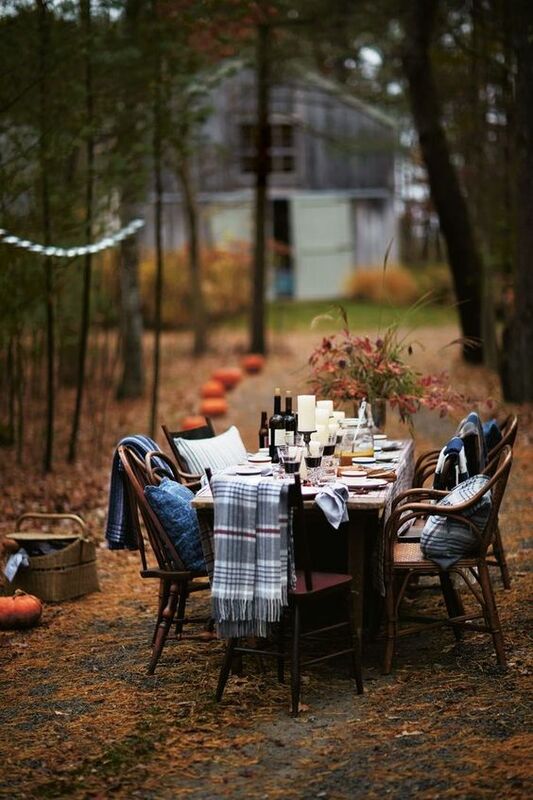 I think this is adorable and I wish that I could have a cute dinner like this! Maybe its a little unrealistic, but I think it is such an amazing atmosphere and I hope that I can convince someone to do this with me!! I think this is such a great idea! 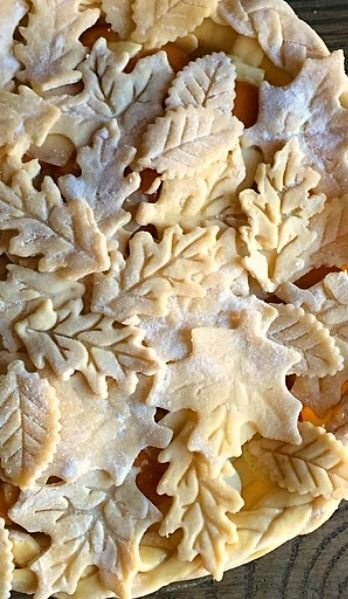 Use a cookie cutter (or multiple) to cut out the pastry for the top of the pie. I think this looks so artsy, impressive and amazing! I think this is an easy thing to try out for pumpkin pie this fall. 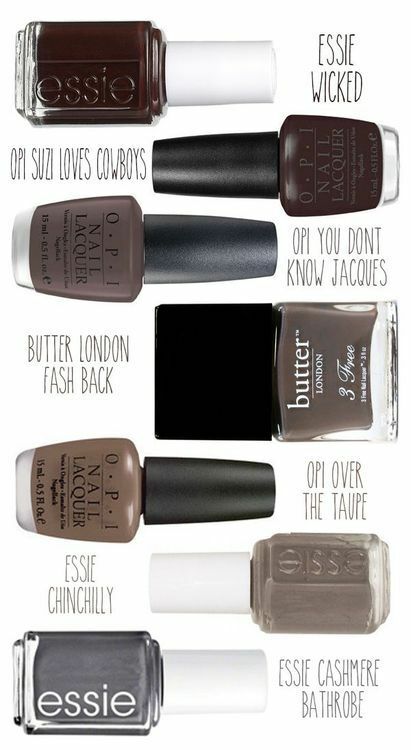 I think there are some amazing nail trends and ideas out right now, and some very cute neutral colour trends out for fall. 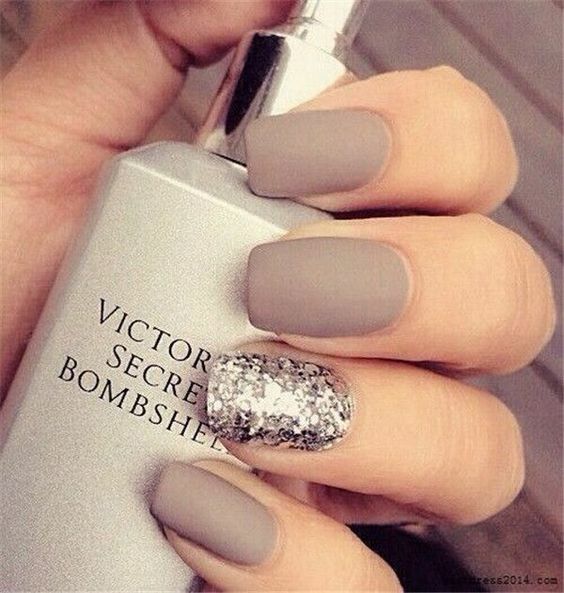 I love them and wish I could be painting my nails like this right now! !